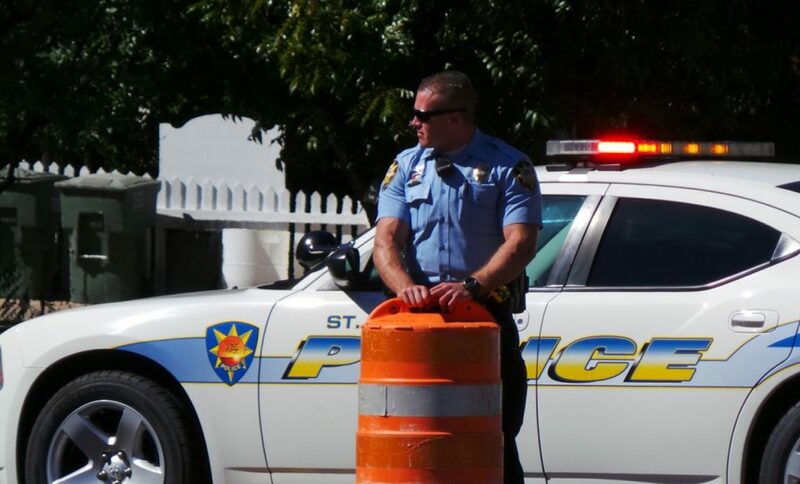 ST. GEORGE — In the interest of enhanced security, police officers will soon be stationed at Dixie Regional Medical Center full time. 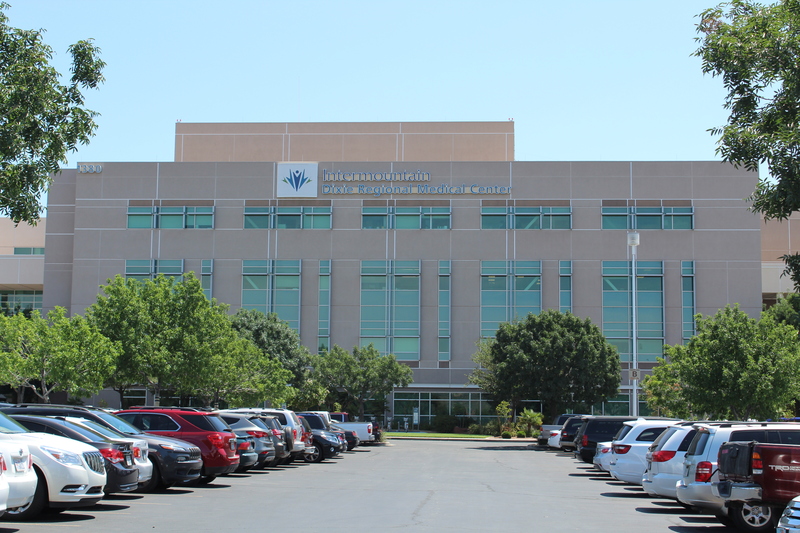 On Thursday, the St. George City Council approved an agreement with Intermountain Healthcare to provide the hospital with several full-time officers from the St. George Police Department. IHC will pay for the majority of the cost to hire the new officers, with the city making up a small portion of the cost. “We all believe that this is so valuable, because we will actually have a St. George Police Department officer at the hospital 24/7,” Mayor Jon Pike said. As population growth continues at a breakneck pace in Southern Utah, the hospital says increased security has become a necessity. “That growth has been beneficial in many ways. However, our leaders are aware that growth also brings increased risks to caregiver and patient safety, particularly within the emergency department,” Dixie Regional Communications Director Terri Draper said. Partnerships between hospitals and local police departments are common in large population centers across the country. Draper said the on-duty officer will work closely with the hospital’s existing security team. City officials say the partnership will also be a major boon to the Police Department in several ways, including allowing the department to hire five additional officers who could potentially fill in for other tasks when not on duty at the hospital. The agreement will also allow for acquisition of additional police equipment. According to the city, the total cost per officer is $101,003 per year, with five officers needed for round-the-clock coverage. The city will pay 15 percent per officer, totaling $75,752.25 per year for the five officers. The remaining 85 percent – $429,262.75 – will presumably be the responsibility of the hospital. Initially, the agreement will provide one or two officers to be deployed with targeted coverage at Dixie Regional. As training completes for all five officers, the hospital will have an officer stationed at all times of the day, 365 days per year. The five-year agreement was unanimously approved by the City Council. Pike, who is an Intermountain Healthcare employee, recused himself from the vote.